Here’s an opportunity for Tuffree families to help other Tuffree families. 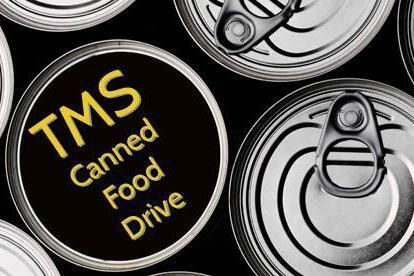 All 2nd period home room classes will begin collecting canned food this week until Friday, Dec. 7 (extended one day due to the rain). These canned food items will be part of a holiday care package to be given to our Tuffree families in need. If you would like to donate a gift card to Walmart, Target, or a local grocery store, we would like to include at least two gift cards with each holiday care package. Have your student bring the gift card directly to the office. These holiday care packages will be given to families before the December holiday break.